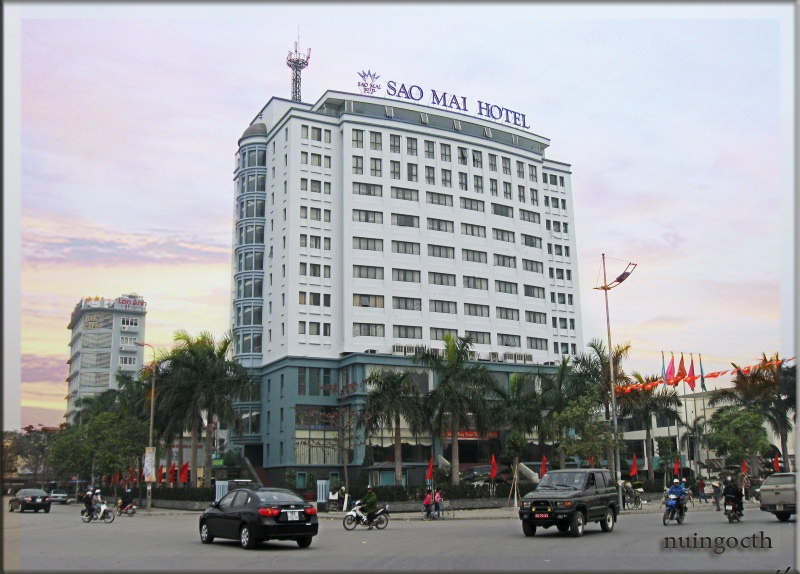 SAO MAI hotel standard 2 star, rated the best quality quality, with the standard service and the lower floor. Team Staff have been trained to be professional to be next to the server. SAO MAI hotel has 32 rooms with full facilities, swimming pool, free Wife, coffee garden massage, Karaoke with 40 persons, and outdoor banquet, comprehensive parking lot.